I grew up with a large orchard and I still love growing my own fruit. I don’t have room for many trees so I have them growing in metal dustbins all the way down the drive at the side of the house. 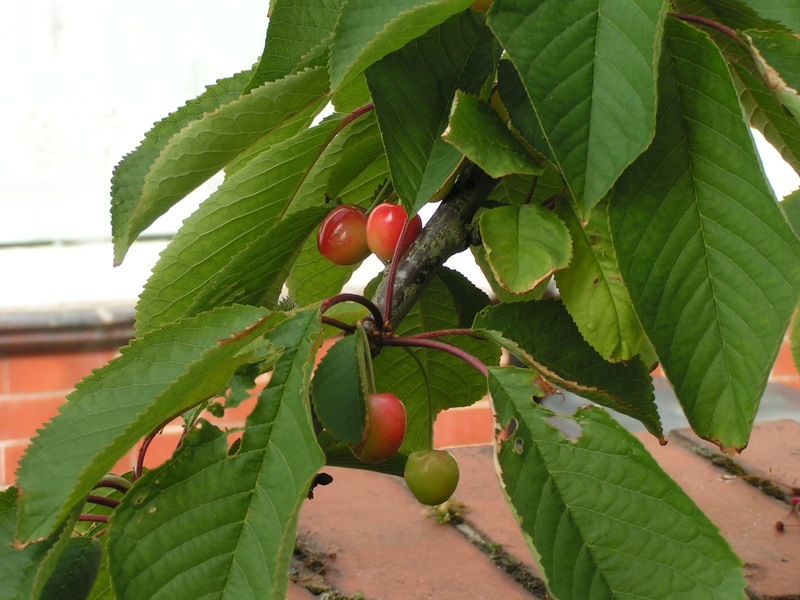 This month I’m picking cherries every day – I have 3 cropping trees this year, with another one that should start to crop next year! Previous story Not convinced about Telepresence!